We broke up the long journey from Ushuaia to Buenos Aires with a brief stop in Puerto Pirámides for some whale watching. 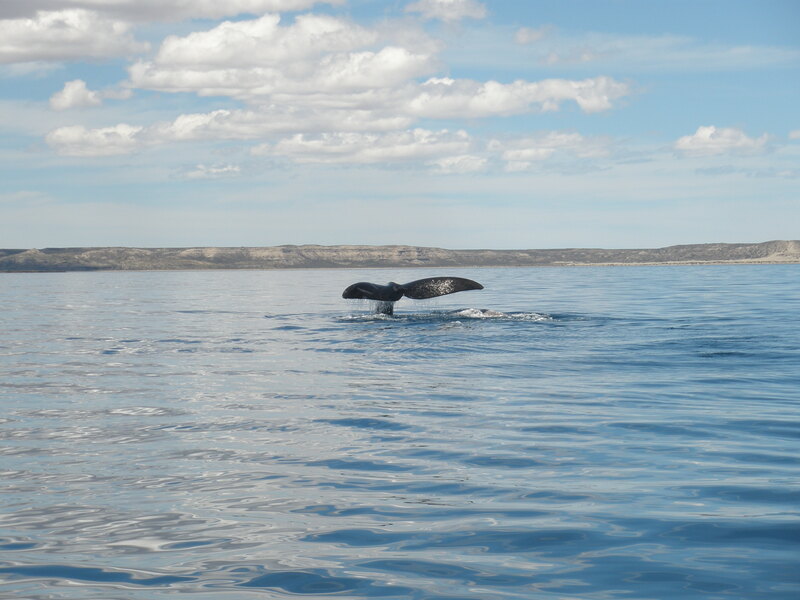 Located 77km from Puerto Madryn on the Valdés Peninsula and 25km past the entrance to the reserve, this small, sandy seaside town is the peninsula’s only sizeable settlement and the departure point for whale watching excursions aboard small boats. Declared a Unesco Natural Heritage of Humanity site in 1999, the Valdés Peninsula is teeming with wildlife including sea lions, elephant seals, southern right whales, dolphins, Magellanic penguins and even the occasional orca. Three kilometers outside of town is a clifftop lookout point where whales can be watched from shore, although taking one of the popular boat tours offers more close-up views. Whale watching season runs from June through December when large numbers of southern right whales arrive to complete their breeding cycle. In fact, so many whales gather in these waters that in-season it’s just about guaranteed that you’ll spot at least a few. 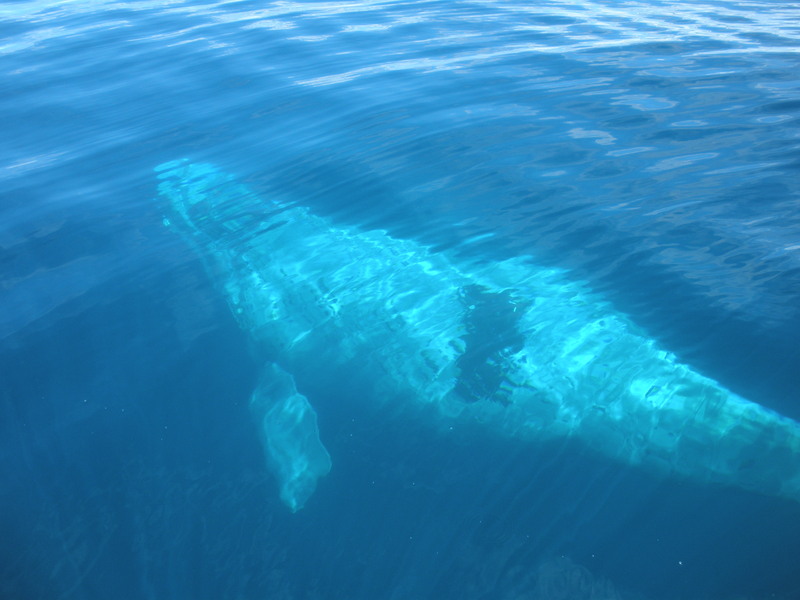 This young southern right whale came right up to the side of our boat! 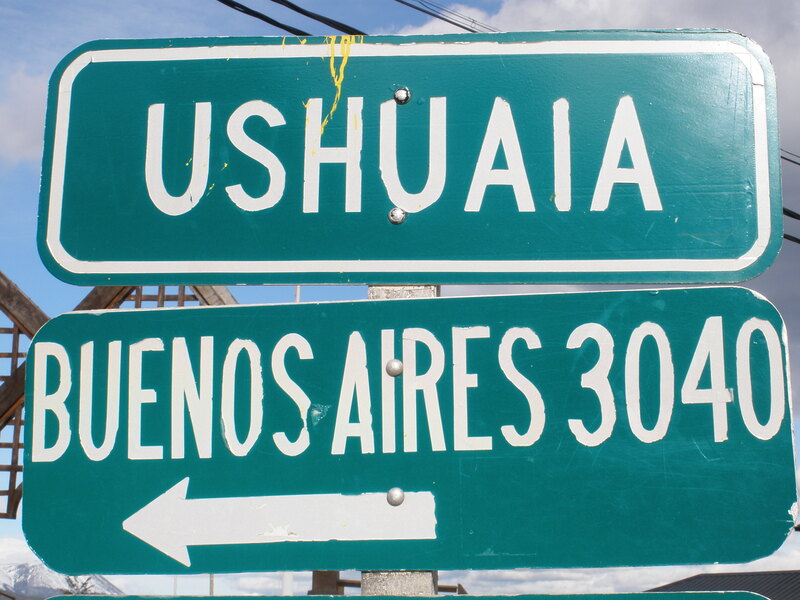 The capital city of Tierra del Fuego, Argentine Antartica and the South Atlantic Islands, Ushuaia is the southernmost city in the world and the gateway to Antartica which is located just 1000km away. Situated along the coast of the Beagle Channel and backed by spectacular Fuegan Andes peaks, the natural landscape here – as in much of Patagonia – is stunning. 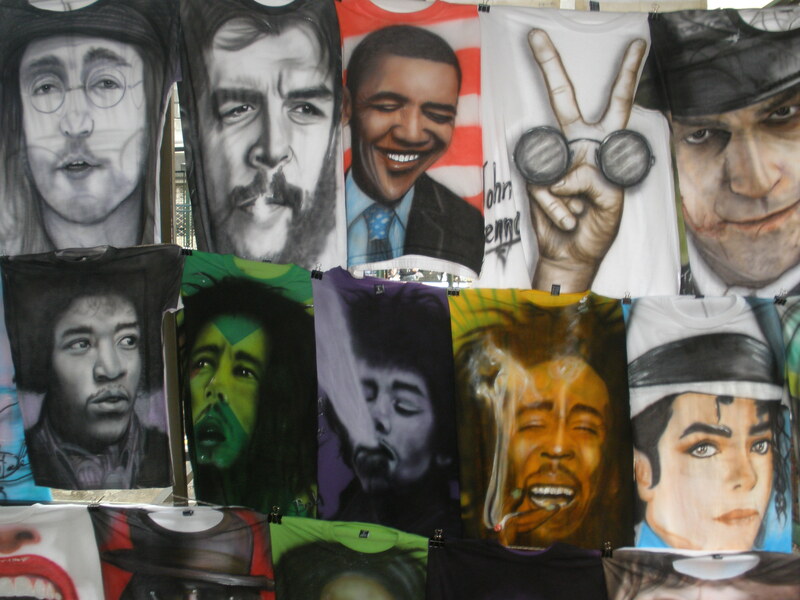 Once a key naval base and port city, today tourism drives the city’s economy and many different types of travelers end up here including backpackers, cruisers, the Antartica-bound and those undertaking South American biking, motorcycling or driving journeys. Ushuaia’s main attraction is simply being at the edge of the world – especially rewarding after having traveled across the continent – and it’s here that many travelers choose to end their South American journeys. 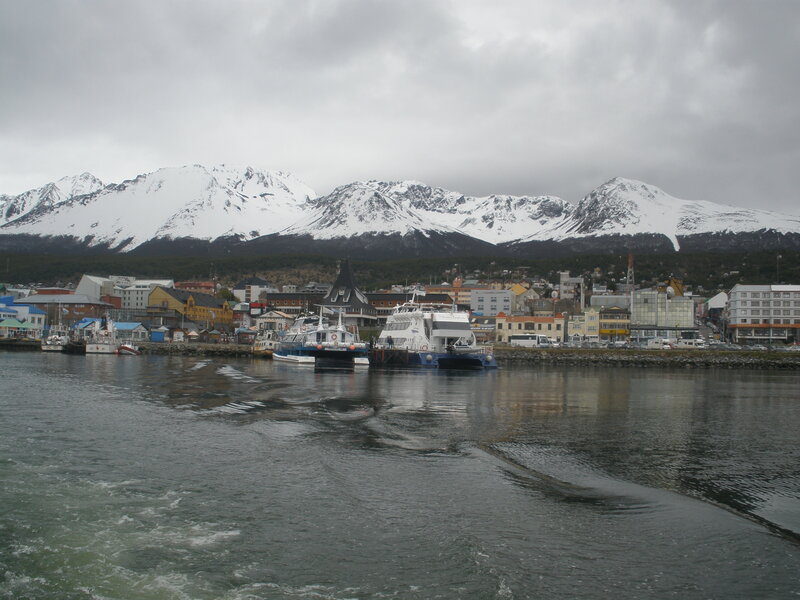 As for us, we still have a long way to go, but that didn’t stop us from spending a few days in Ushuaia celebrating our arrival and admiring the magnificent beauty of the region. 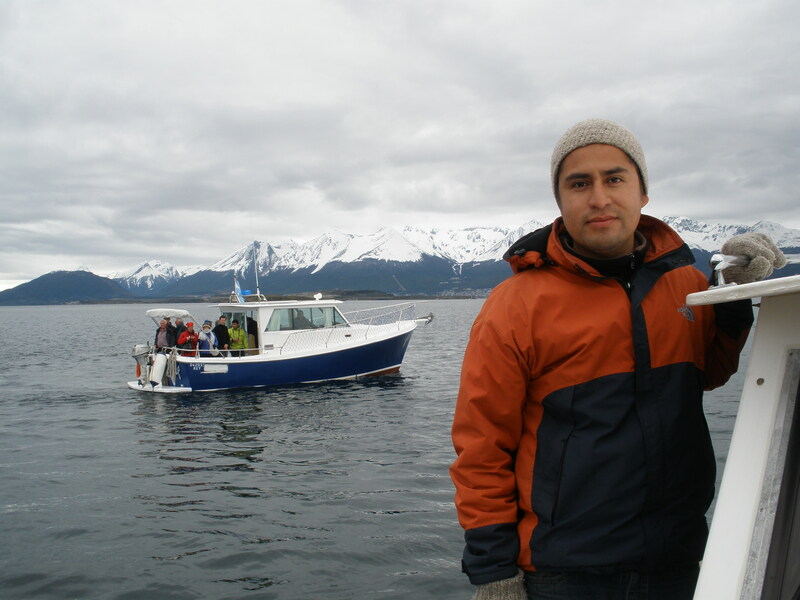 A voyage along the Beagle Channel, the channel that connects the Atlantic and Pacific Oceans, is a rare opportunity to experience being at sea at the end of the world. It gets pretty cold out on the water. Luckily, we were able to warm up with a cup of mate and a couple of locally brewed Beagle Lagers. 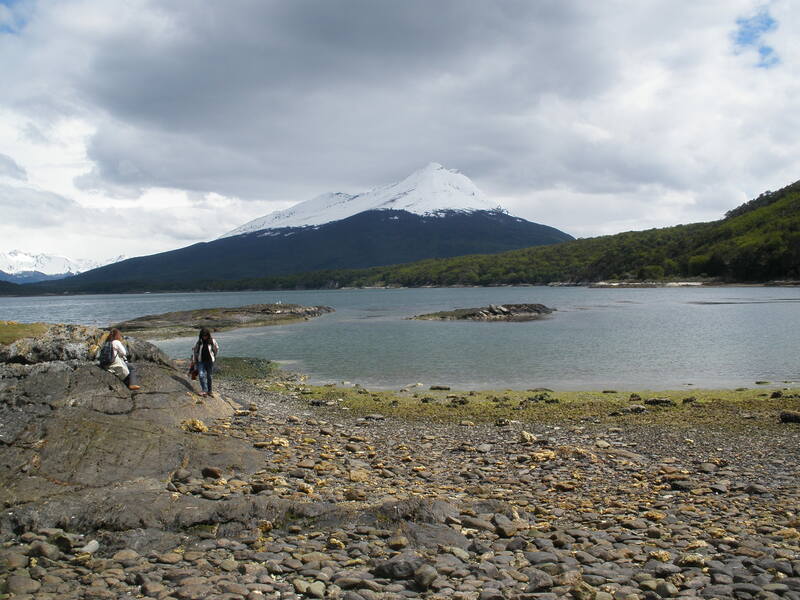 Located 12km west of Ushuaia, Parque Nacional Tierra del Fuego is Argentina’s southernmost protected area. Extending from the Beagle Channel in the south to Lago Fagnano in the north, the park is home to variety of wildlife including foxes, rabbits and the Canadian beaver. 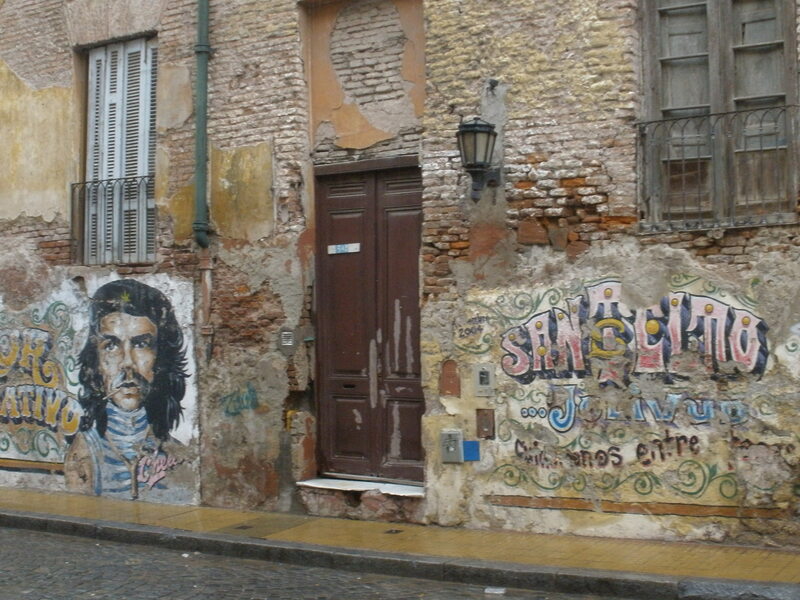 Only a small part of the park is accessible to the public and can be easily explored on a day trip from Ushuaia.